My game hangs whenever I enter the Nether using the Void worldtype. 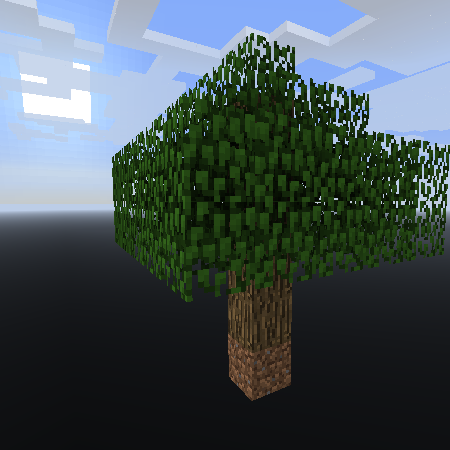 Using the SINGLE_GRASS structure that comes with the mod, with version 6.1.0.24 for Minecraft 1.10.2. The word to is used as a preposition or verb and means to indicate movement or an action or condition suggestive of movement toward a place, person, or thing reached. "I went to the store." The word too however is used as an adverb which means also, more than what is wanted, needed, acceptable, possible, etc. "This isn't too useful by yourself." The correct word you want is too. This may seem a small thing but it is important. Nice mod by the way.